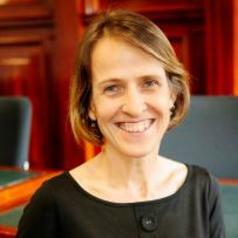 Heather has a PhD from Melbourne Law School, an LLM from QUT, and an LLB and BA from Monash University. She is currently an Australian Research Council Future Fellow working on a project: Using Law and Leaving Domestic Violence: Women's Stories. She has previously worked as a criminal lawyer.